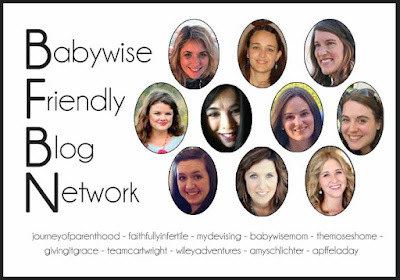 Today is Babywise Friendly Blog Network Day! I am so honored to be one of the new members of the BFBN. The BFBN is a network of bloggers who follow Babywise Principles and provide a safe place for Moms to discuss all things related to raising kids! Today, I am talking about encouraging your kids to be world-changers over at The Journey of Parenthood and I'm excited to introduce Elaine who is posting here about some much needed and timely encouragement for finding order in chaos! 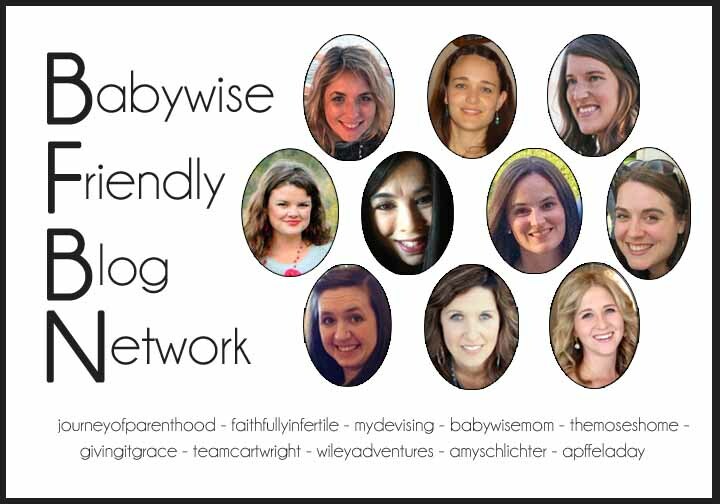 It is Babywise Friendly Blogging Netword Day today and we have some new members in our network! 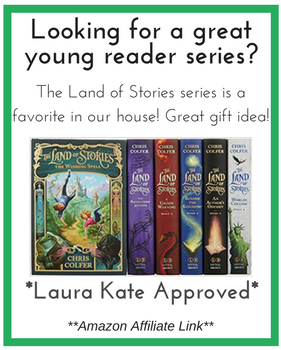 We are very excited the Carrie has joined our team! 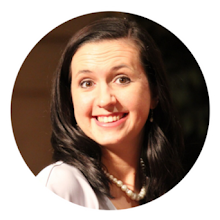 My name is Elaine and I blog at God's Faithfulness Through Infertility. I have three children through the miracle of adoption. - two daughters and one son. Our adoption of our son happened last year after a series of crazy events that left our family in a state of chaos. We adopted him within two weeks of even knowing there was a possibility that we may adopt and then he spent the next 4 weeks in the NICU two and half hours away from the city we live in. With virtually no time to prepare for an addition to the family and then dealing with our son’s special needs, my family lived in a state of chaos for nearly a year. Here is how we found some sense of order in the midst of chaos! 1. Focus on what is most important at the time. That was a game-changer. I reprioritized what I thought I needed to be doing and instead put my focus on what was most important at that time. Everything else was cut out. When you are in crisis-mode you can do All The Things. Something has to give. Let it go and when the time is right, you will be able to pick it back up again. What was most important to me at that time was getting my son healthy and my relationships with my husband and two daughters. Every thing else went to the wayside until my mind had the energy to be able to focus on anything besides what was most important in that time. 2. Realize it is a season. My son was recovering from NAS (neonatal abstinence syndrome) and he required constant care, especially in the first two months after we brought him home from the NICU. I was literally “stuck” for hours of the day in the rocking chair in our living room, holding him to keep him calm and as comfortable as I possibly could. Meanwhile, life swirled around me. My mother basically moved in to help us care for the baby and to take on a lot of the responsibility and care for our daughters who were ages five and three at the time. I was frustrated a lot of this time because I am a Babywise Mama! I am used to making a schedule and routine that suits the entire family’s needs. I am used to managing my home and children all on my own and it was extremely hard on me to have to give up that role in my home and accept help from others. I told myself daily in those days “This too shall pass”. I knew the fog of NAS would lift from my son around the time he was 3-4 months old and from there we could find our new normal as a family of five. I knew it was just a season. This was my third NAS baby and I knew what to expect. Most circumstances in this life don’t last forever. Time has a way of moving us through the season of life and circumstances rarely stay the same for long. It was hard for me to give up my normal responsibilities and have to rely on someone else to be able to accomplish the every day tasks of life, but it was necessary to get through the days. I physically could not take care of everyone on my own during the day. It is not a sign of failure if you have to accept help from someone! My family is in a very different place than we were just half a year ago. Our son is thriving and our family has found it’s new normal. We are looking forward to a new homeschool year and we are very grateful the Lord brought us through that season of chaos.